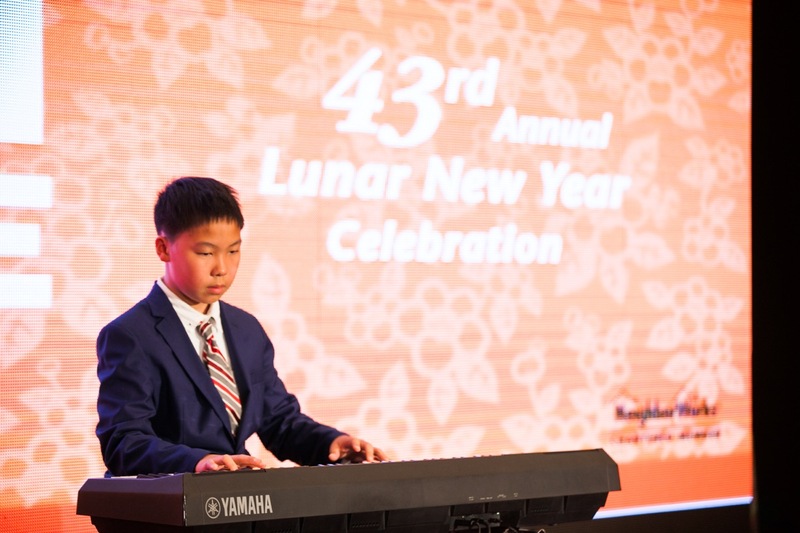 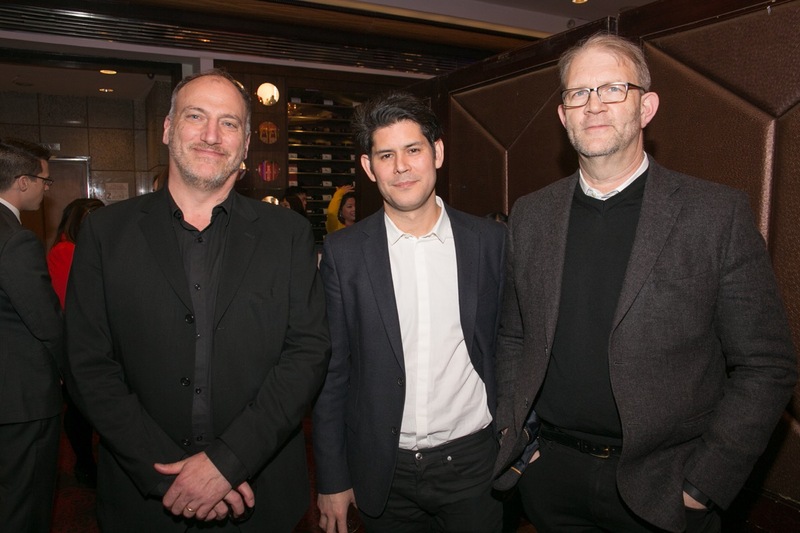 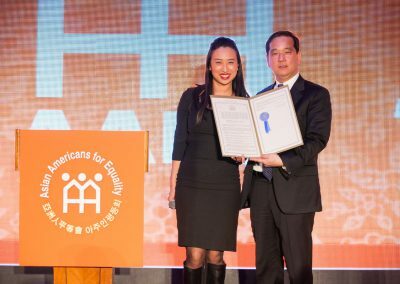 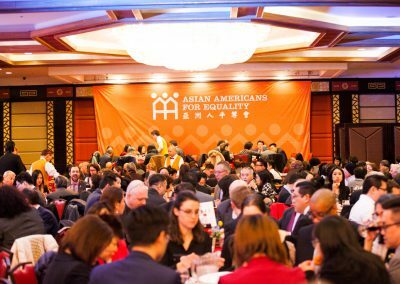 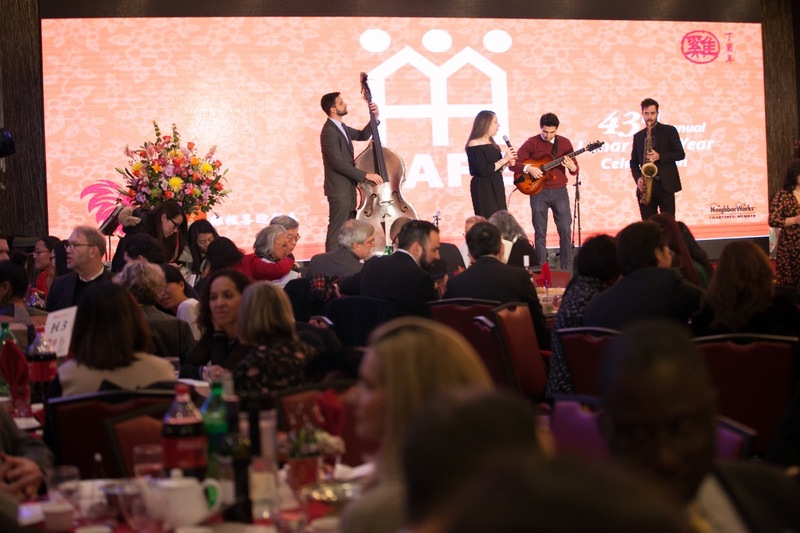 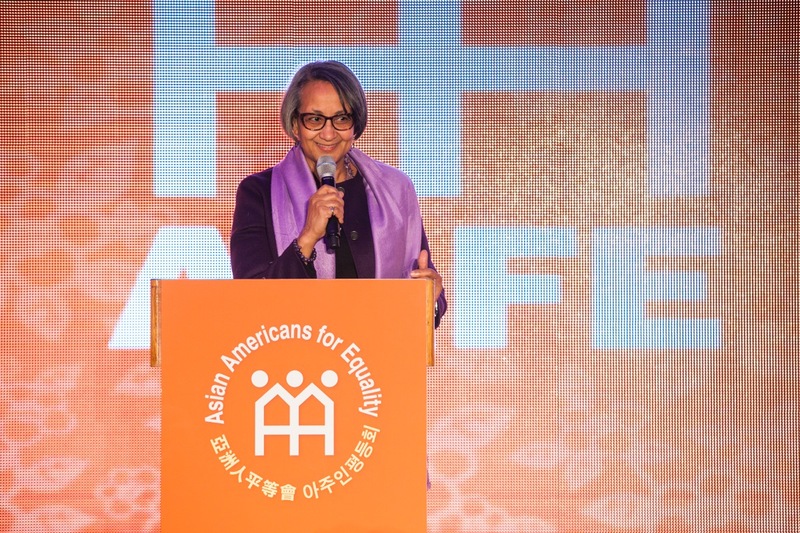 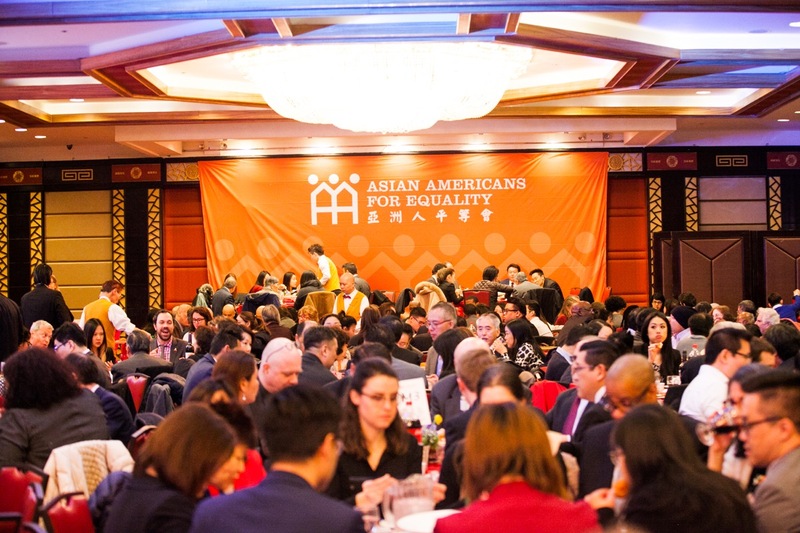 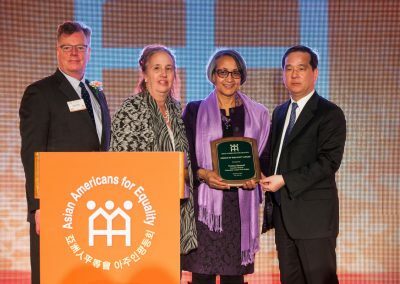 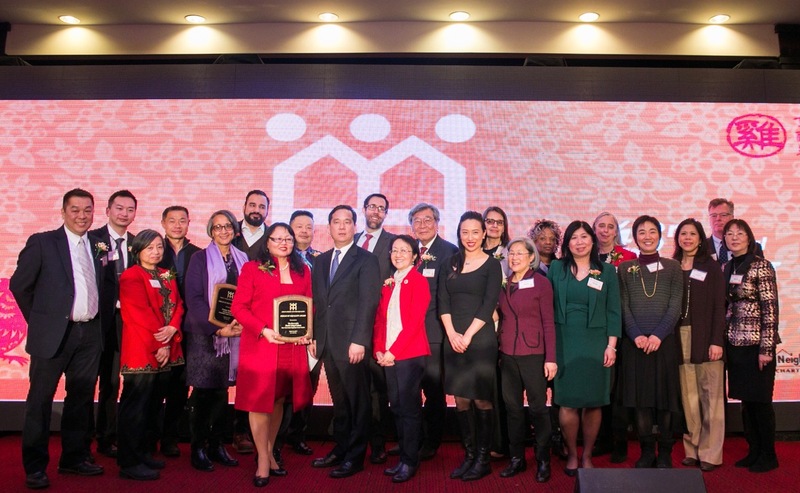 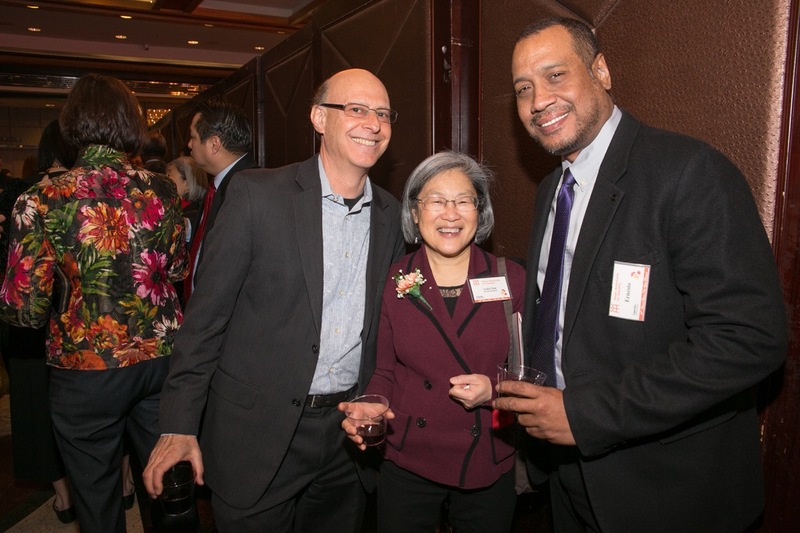 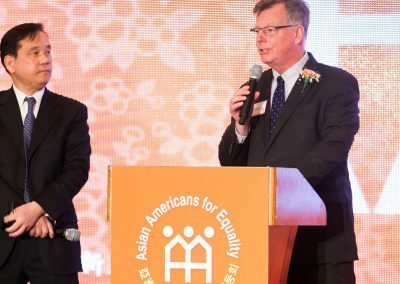 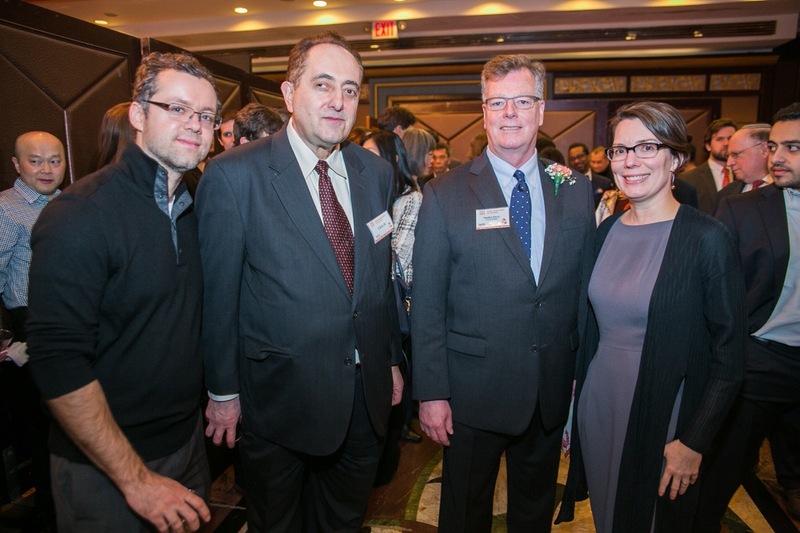 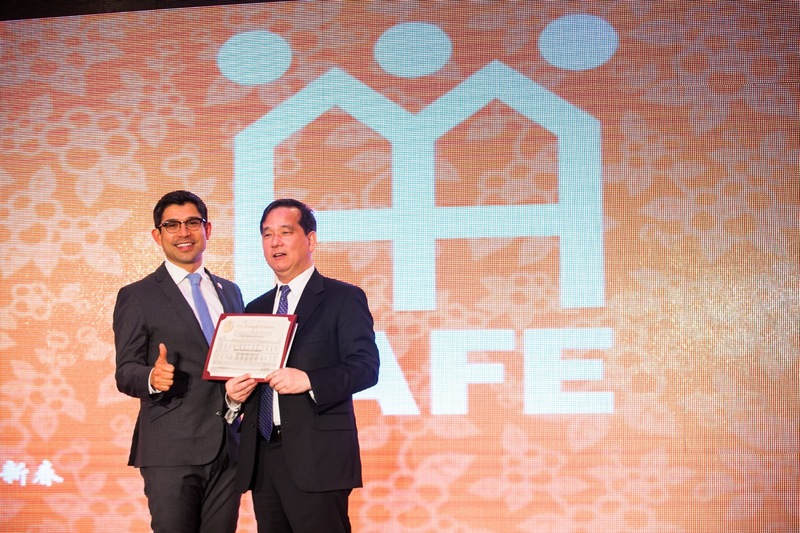 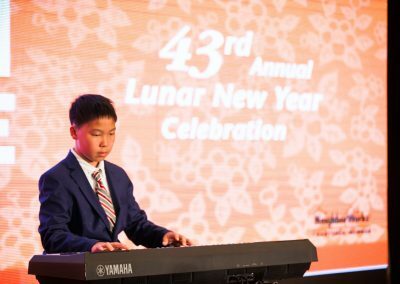 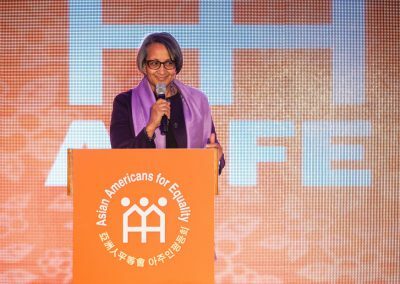 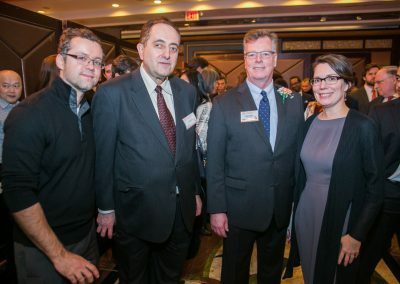 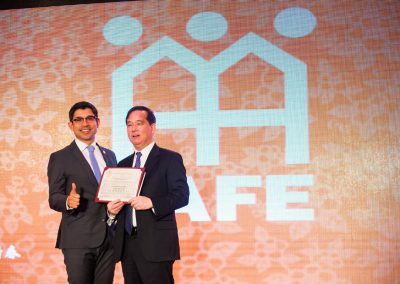 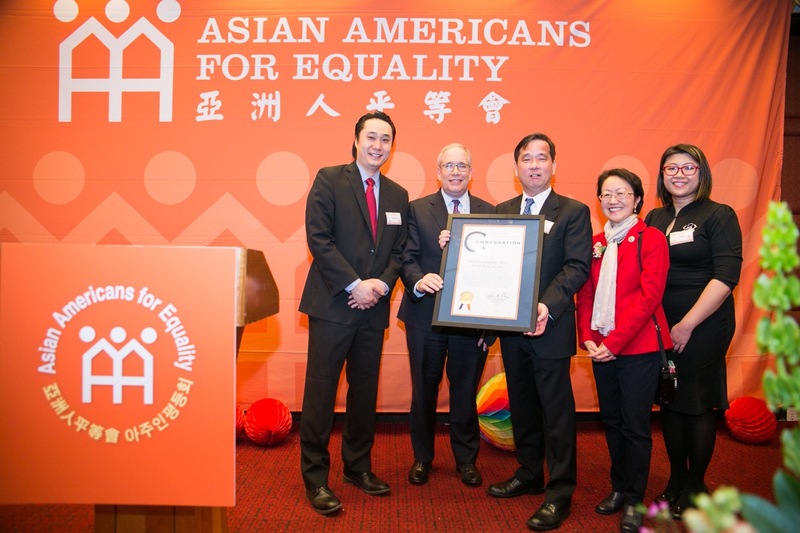 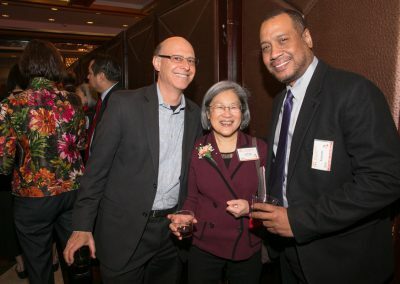 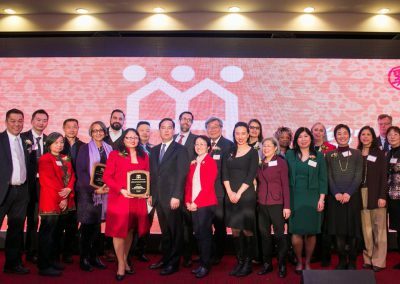 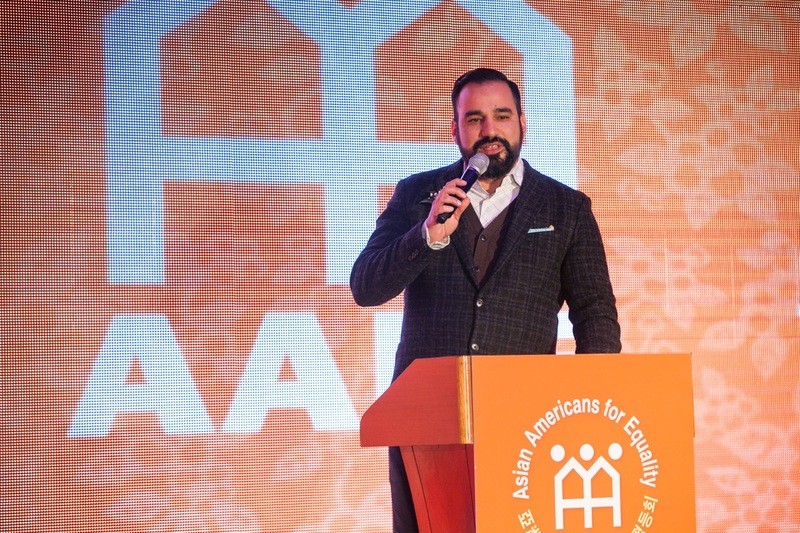 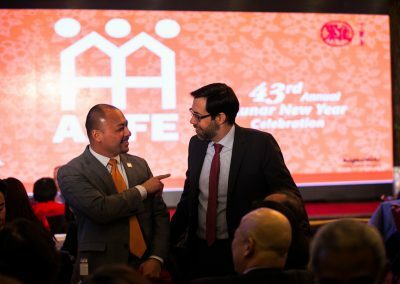 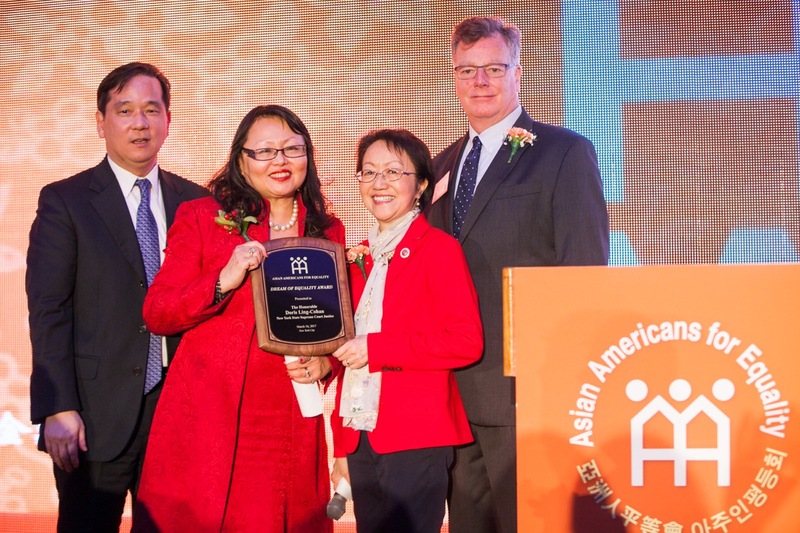 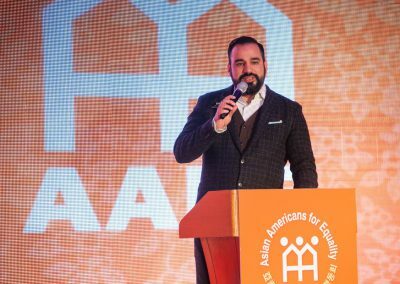 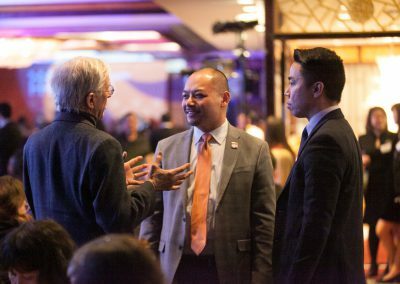 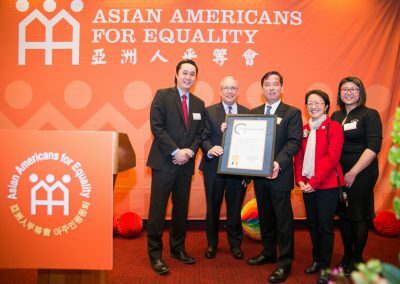 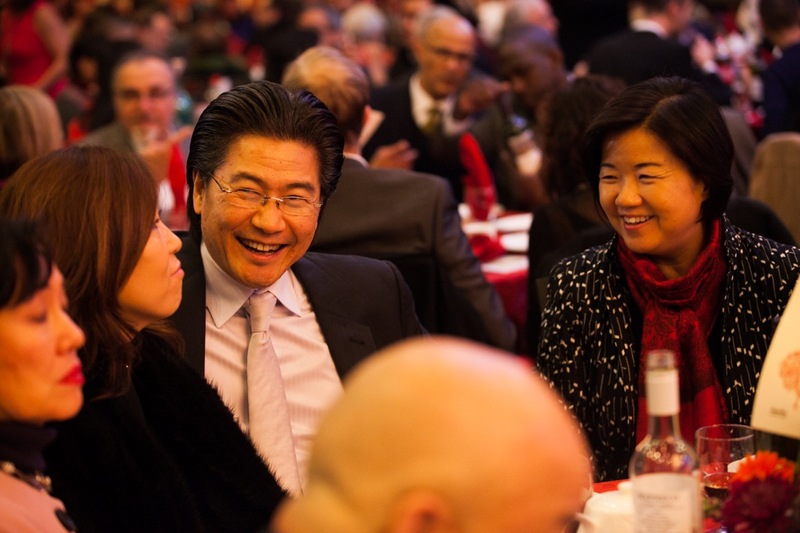 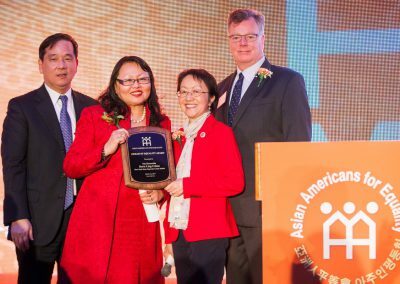 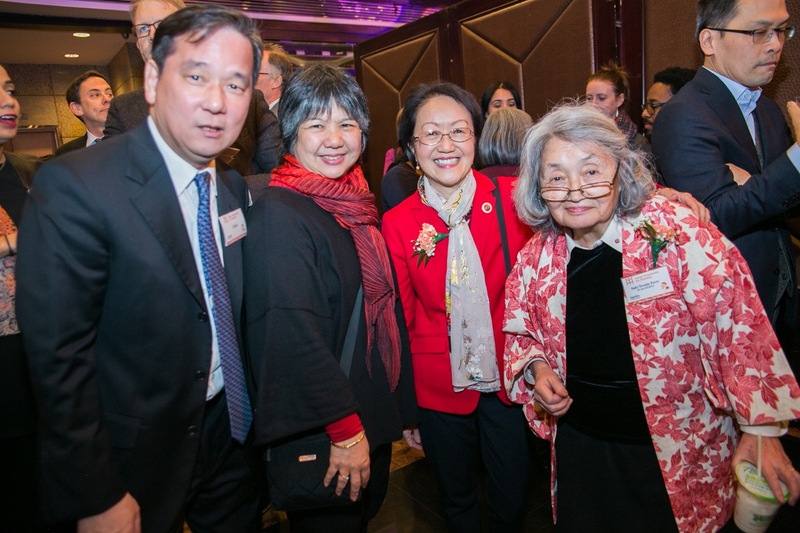 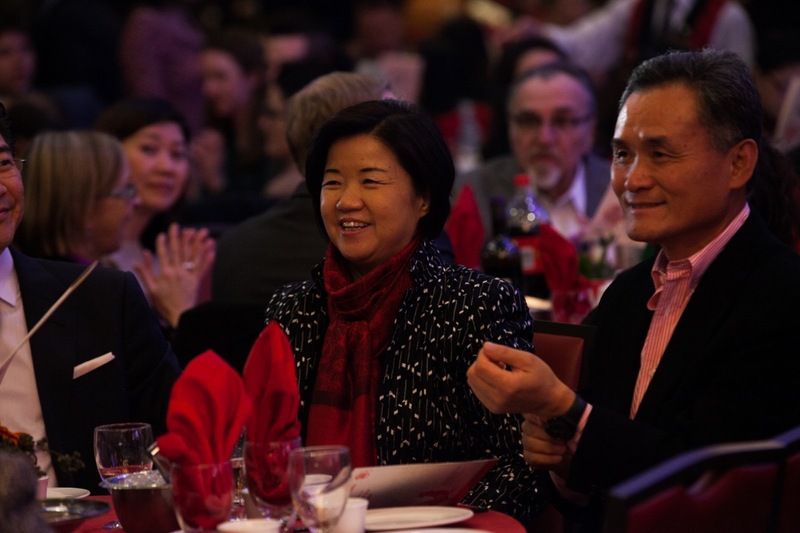 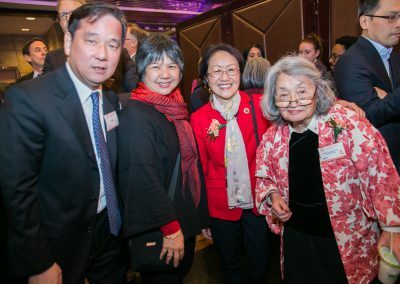 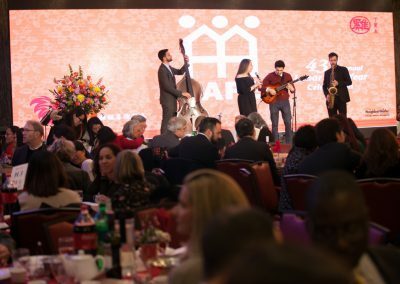 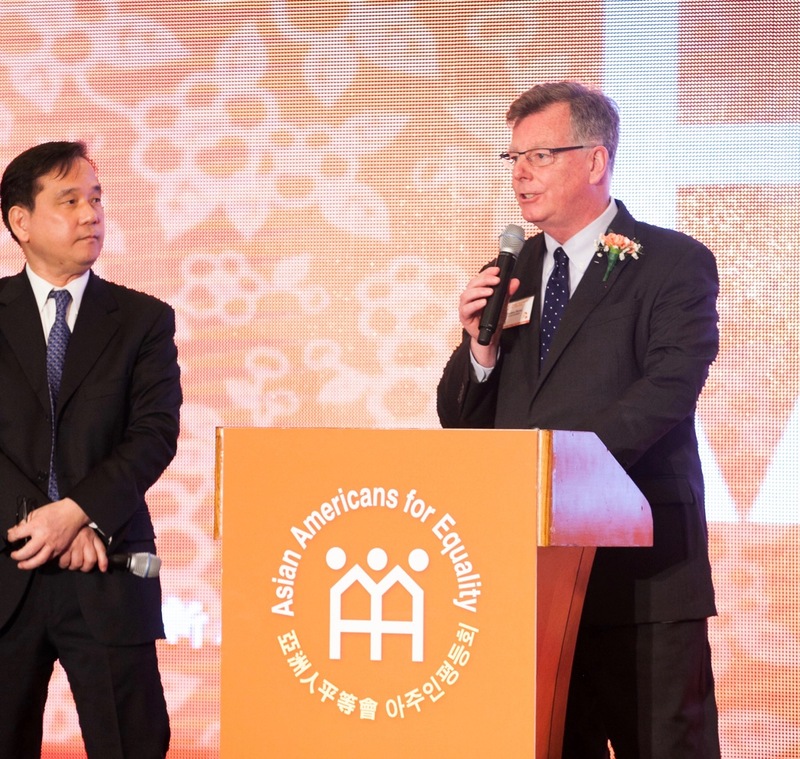 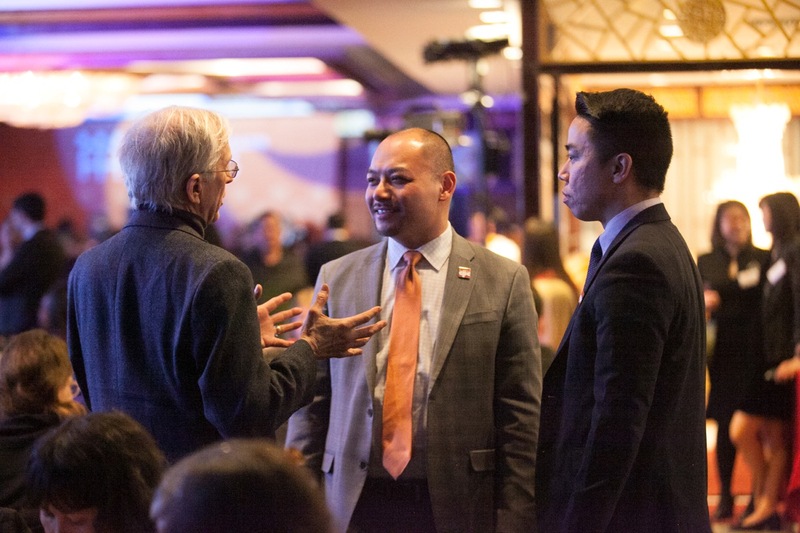 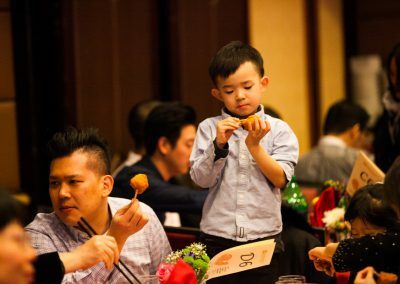 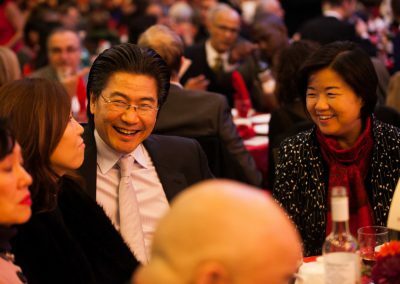 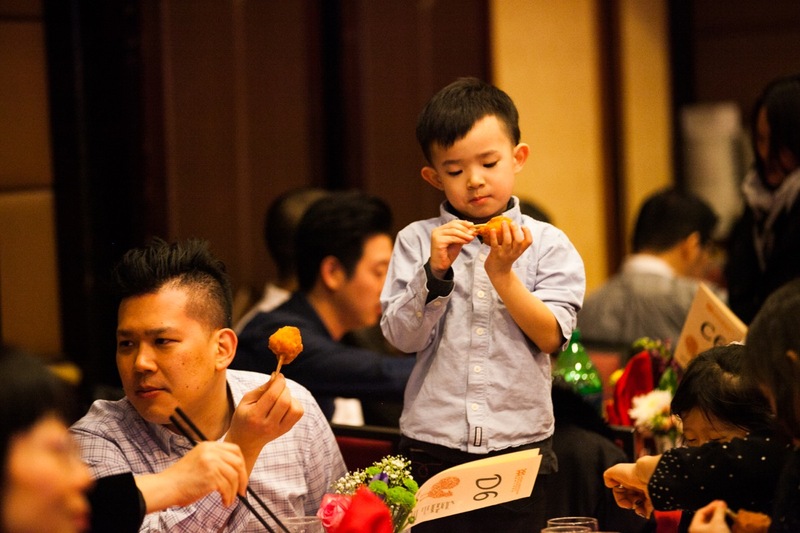 On March 16 2017, Asian Americans for Equality celebrated its 43rd Annual Lunar New Year Banquet in Manhattan’s Chinatown. 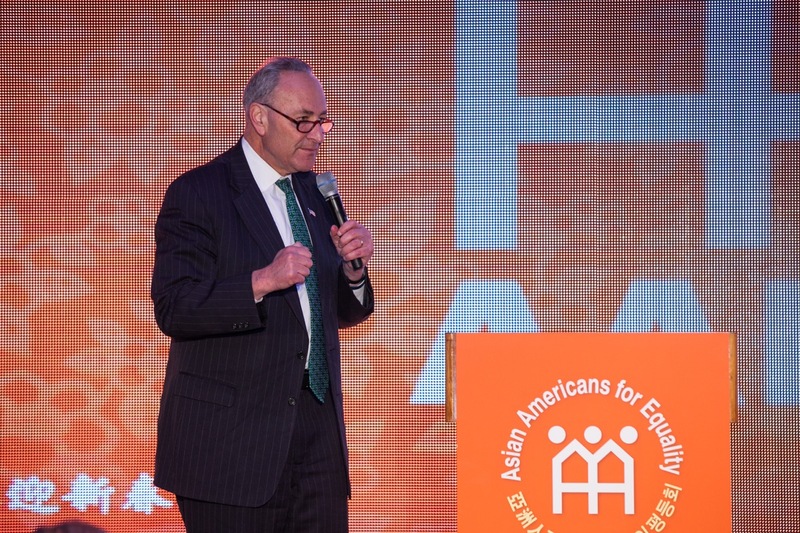 Click on any photo above to see the full-size slide show. 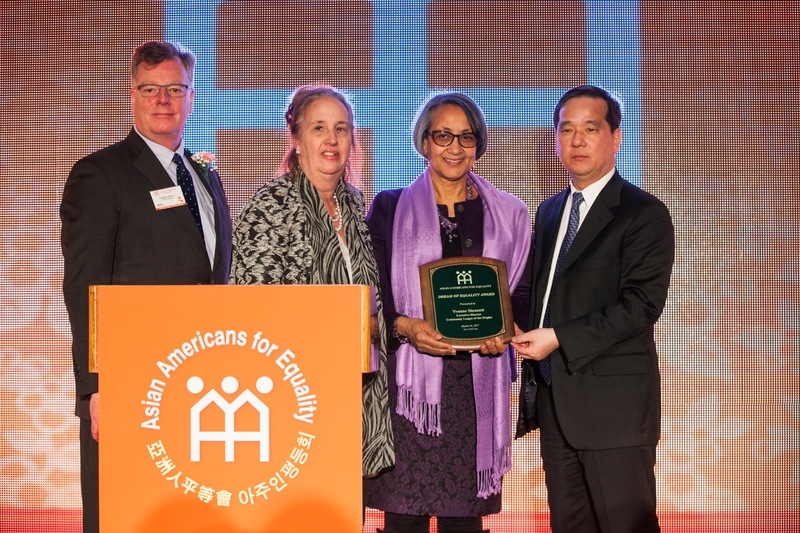 We were pleased to present Dream of Equality Awards to four distinguished members of our community. 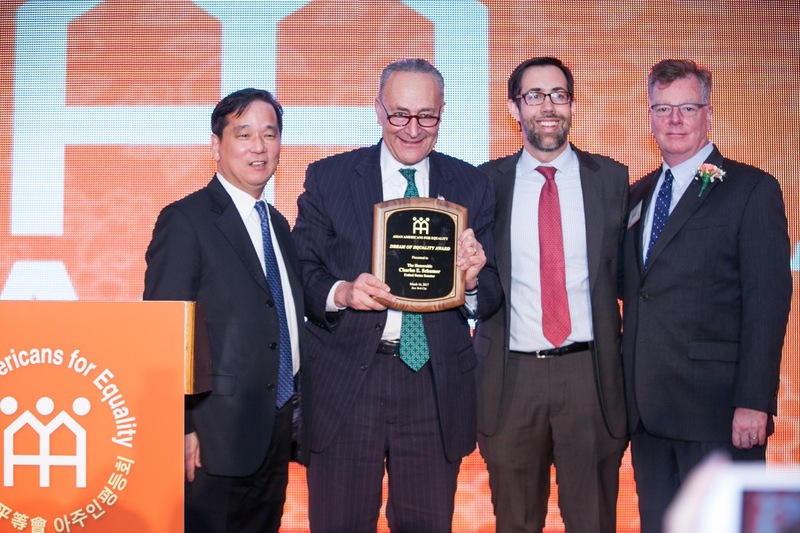 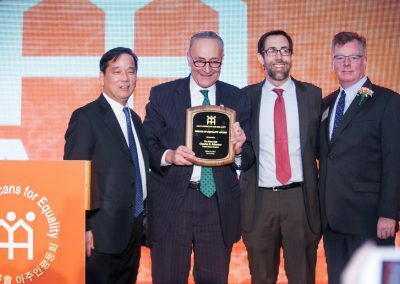 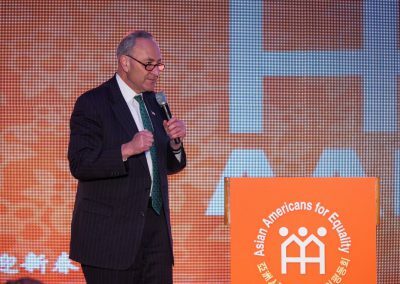 They included: U.S. Sen. Charles E. Schumer; Javier Valdés, co-executive director of Make the Road New York; Yvonne Stennett, executive director of Community League of the Heights; and New York State Supreme Court Judge Doris Ling-Cohan. 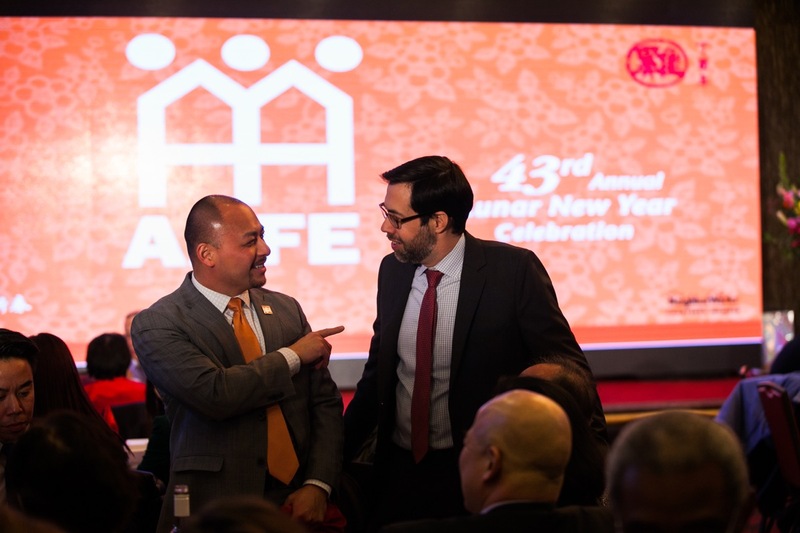 During the banquet, participants watched our 2017 program videos, highlighting AAFE’s accomplishments in the past year. 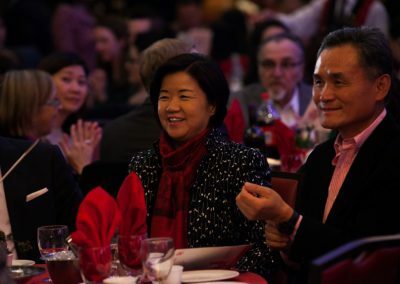 They’re available for viewing here. 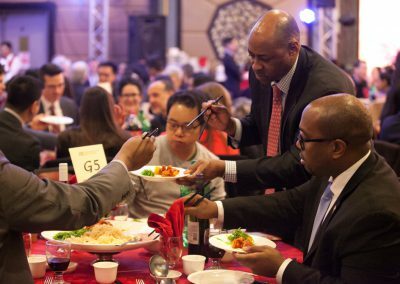 See below for our Banquet Journal.